(HealthDay)—A number of warning/advisory letters have been issued to 17 companies for selling illegal products that claim to prevent, treat, or cure Alzheimer disease and other serious conditions, the U.S. Food and Drug Administration says. The agency said it posted 12 warning letters and five online advisory letters to U.S. and foreign companies illegally selling more than 58 products, many of which are marketed as dietary supplements. The products—which include tablets, capsules, and oils and are often sold on websites and social media—have not been reviewed by the FDA and may be ineffective and unsafe. They could prevent a person from seeking appropriate diagnosis and treatment, according to the FDA. The companies have 15 days to respond to the FDA and outline how they intend to correct the violations. 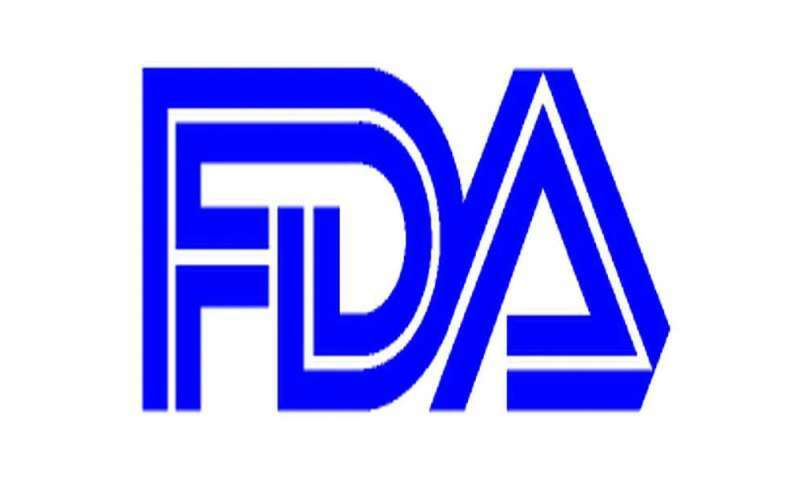 Product seizures and/or injunctions are among the actions the FDA could take if the violations are not corrected. In the past five years, the FDA has issued more than 40 warning letters to companies illegally marketing more than 80 products making Alzheimer disease claims. Action has also been taken against companies and dietary supplements making similar claims for the treatment of serious conditions such as cancer and opioid addiction. "Alzheimer's is a challenging disease that, unfortunately, has no cure. Any products making unproven drug claims could mislead consumers to believe that such therapies exist and keep them from accessing therapies that are known to help support the symptoms of the disease, or worse as some fraudulent treatments can cause serious or even fatal injuries," FDA Commissioner Scott Gottlieb, M.D., said in an agency news release. "Simply put, health fraud scams prey on vulnerable populations, waste money, and often delay proper medical care—and we will continue to take action to protect patients and caregivers from misleading, unproven products."